The HLD-8G Grip is a dustproof and splashproof grip that can be used alone when necessary. The HLD-8G is equipped with a headphone jack for recording movies while listening to recorded audio. This is for the grip only. This will mount only on the E-M5 Mark II. 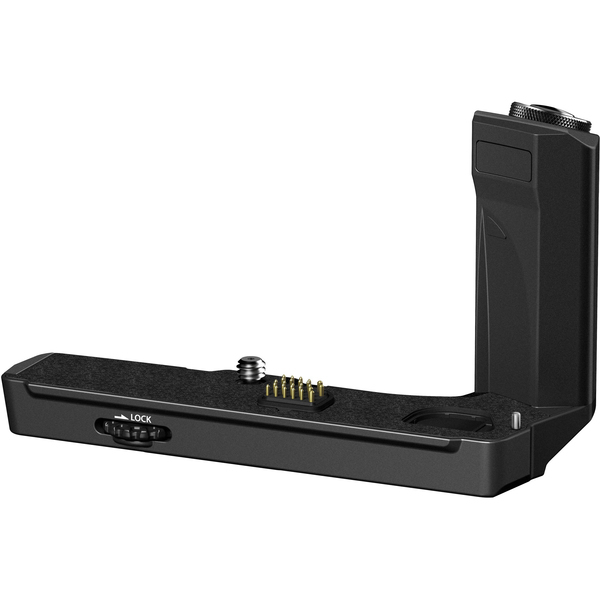 The HLD-6P battery holder (sold separately, or also sold as a kit) is the same as the HLD-6 for exclusive use with the OM-D E-M5.